Decades ago, the traditional “fast food” phenomenon began. The focus was on the word “fast”. Burgers, fries, milkshake, deep-fried chicken, onion rings...quick service and convenience were the key emphases, with little concern for presentation and even less on nutritional value. 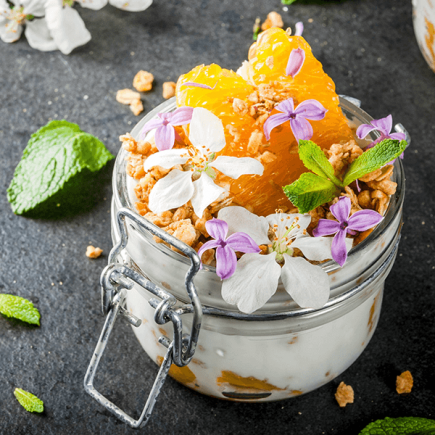 As we began to have a higher awareness of healthy eating and quality of life, our culture began to shift to prefer more refined dining experiences. Fast food, however, never dies. Fine fast food, a colloquial term for “high-quality, limited-service dining,” puts together the best of both fast food and fine dining worlds — the convenience of traditional fast food and all the positives of fine dining. In other words, no more reservations or tipping required, no more fancy (and arguably pretentious) menus, and most importantly, no more eye-watering bills, yet at the same time, quality meals are served up in a timely manner. 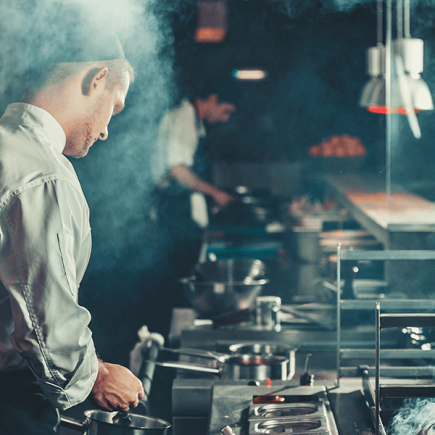 Australian chef and restaurateur George Calombaris, who also serves as a judge on MasterChef Australia, is one of the first Australian restauranteurs to branch out into the fine fast food market. In 2013, he opened Jimmy Grants, with the aim to provide his clients with “healthy, good-quality food served quickly for those on the go,” and a “slow cooked but eaten fast” food experience. A dinner at Calombaris’ other restaurants costs generally more than AUD 100, but at Jimmy Grants, a hearty meal that includes a freshly-made souvas, snacks and an ice-cream sandwich would cost only around AUD 27.3 The venture has proved a success and the franchise chain is now operating in eight locations in New South Wales and Victoria. A similar journey was taken by celebrity chef Neil Perry who launched Burger Project in 2014 in an attempt to offer “fast food with slow food values.”Refusing to compromise on quality, Burger Project sees almost everything — from sauce to soft serve — made in-house from scratch in order to maintain freshness and quality. As for the very element that makes or breaks a burger — the beef — Burger Project uses “whole 36-month Cape Grim grass-fed beef” and grinds it in-house for the patties. With a price tag of only AUD 10 for a classic burger, Burger Project is surely impressing its customers, especially considering any mains from Perry’s other restaurants could easily cost more than AUD 40. Burger Project now has seven branches in New South Wales, two in Queensland, and three in Victoria. 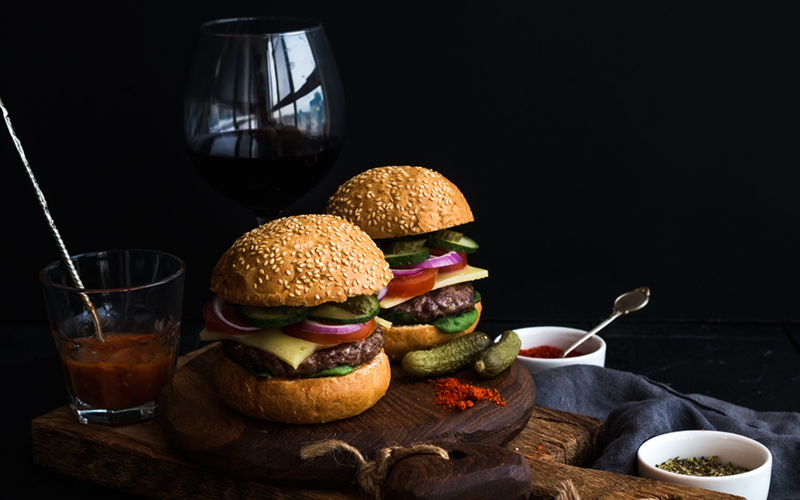 Gone are the days when people in Hong Kong moaned about the quality of burgers at traditional fast food chains and the priciness of gourmet burgers at high-end hotel restaurants. The rise of fast fine dining has brought to Hong Kong a number of quality, yet very affordable, burger joints in various locations. Located at Central waterfront, US burger chain Shake Shack opened its door for the first time in Hong Kong earlier this year. Featuring more or less the same items on the menu as its US counterparts, Shake Shack Hong Kong wows its diners with the Hong Kong-exclusive Milk Tea Shake. Having a Beer and Wine list and even dog biscuits on its menu certainly widen its clientele base as well. Despite the prime fine-dining location, a cheeseburger at Shake Shack only comes with a HKD 50 price tag, which undoubtedly increases the competitiveness of the restaurant, and ensures that it stays the talk of the town for a long while. Started off in 2013 as a butcher shop, a private dining room and a cooking classroom in Aberdeen, The Butchers Club is famous for its dry-aged beef. The Butchers Club orders its beef from New South Wales, Australia, and dry-ages it at its own facility in Hong Kong. In the matter of just one year, the award-winning brand launches The Butchers Club Burger. To date, The Butchers Club Burger operates from three locations on the Hong Kong Island and another in Kowloon. For HKD 100 only, diners can enjoy a hearty dry-aged beef cheeseburger with maple bacon. Its lip-smacking menu also features vegan options and a variety of classic and inventive items, such as Red Fire Rooster Wings and Duck Fat Fries. Located in Sai Ying Pun, Quarter Master serves mainly grass-fed steaks and grass-fed burgers. Its sole meat supplier is its next-door neighbour Bones & Blades. For those who are environmentally- and health-conscious, one of Quarter Master’s selling points is that all its meat is “imported from family-owned farms where livestock is bred and raised in the pure wilderness... untainted by antibiotics, growth hormones, pesticides or pollutants” Other goodies on the menu include oxtail crostini, Mangalitza bone in chop, and house-made pork sausages. The 20-seater establishment boasts a friendly feel and is a treasure of a neighbourhood hangout. With customers constantly looking for “high-low dining” experience, i.e. high quality at a low price, the fast fine food concept seems to fit the bill perfectly. The principle is simple, as Perry sums up the success of his business Burger Project: “It’s about delivering a fast food — be it a burger, hot dog, chicken wings, fries or an ice-cream — using the best possible ingredients, made and served by qualified and professional staff, in an environment that is well designed and inspiring.